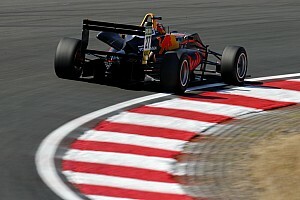 European Formula 3 racer Ameya Vaidyanathan says he is devastated about his heavy startline accident last weekend at the Norisring in which he ploughed into Dan Ticktum. 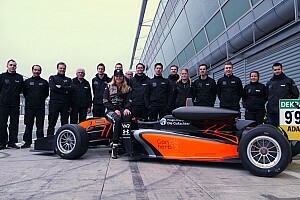 The Carlin-run Indian, who had qualified on the 11th row of the grid, smashed into the rear of Red Bull junior Ticktum’s Motopark car, which had stalled from its third-row start. Other drivers had moved to avoid Ticktum, but Vaidyanathan had a clear road ahead for some distance before he hit the stalled machine. 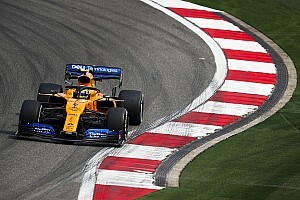 He told the stewards that he was focused more on the car to his left – the Hitech racer of Ben Hingeley – which was trying to overtake him. 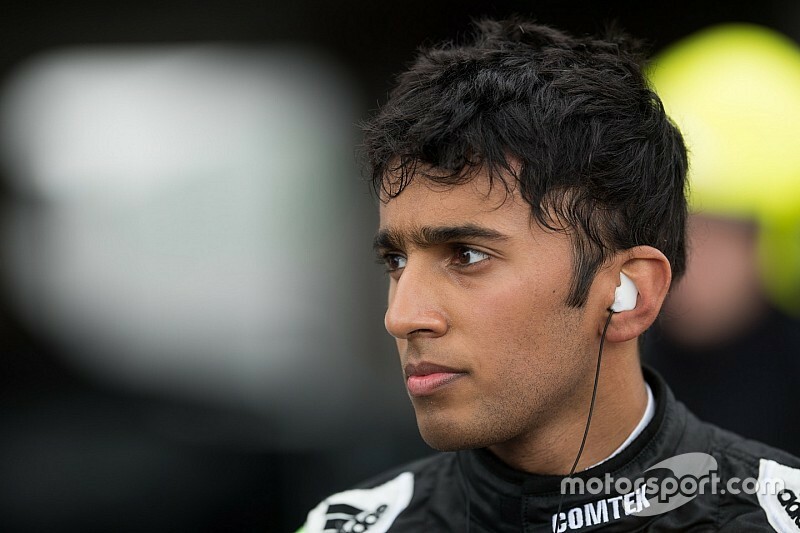 As well as disqualifying Vaidyanathan from the race, and banning him from the final race of the weekend, the stewards requested that ‘the FIA consider whether [he] meets the standard of ability and awareness required to compete in this championship’. Vaidyanathan told Motorsport.com: “The most important thing following the incident is that everyone is OK.
“Having held a completely clean licence in the last two seasons I am obviously devastated at the consequences of my mistake, which took place in the high-stress environment of a race start. 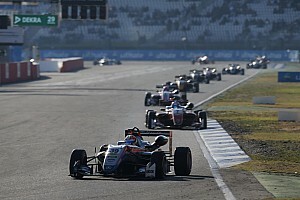 Ticktum’s thrilling third-race victory over teammate Juri Vips came after a miracle rebuild from the Motopark squad. “I still have a bit of a headache, but my neck and everything else were pretty much OK after one hour,” said Ticktum after his win. 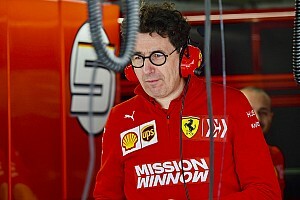 “For the repair, luckily we had enough hands at Motopark – we have six cars at the team, so we have a decent number of people. “I don’t think any of my weekends [this season] have been the smoothest,” he said.